Kim’s Note: While working on a book about Omaha restaurants that have closed, I started to notice a trend about the more recently shuttered spots. I hadn’t dined at most of them, and I missed out on some gems. So I’ve decided to make it a goal to visit Omaha’s oldest restaurants before any more shut down. 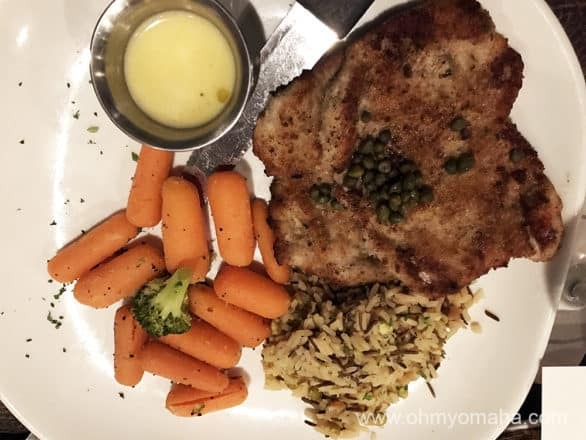 Don’t miss the other posts in the series, Gorat’s Steakhouse, Orsi’s Italian Bakery & Pizzeria and Johnny’s Cafe. It’s about time I got a breakfast out of this oldest restaurants series! 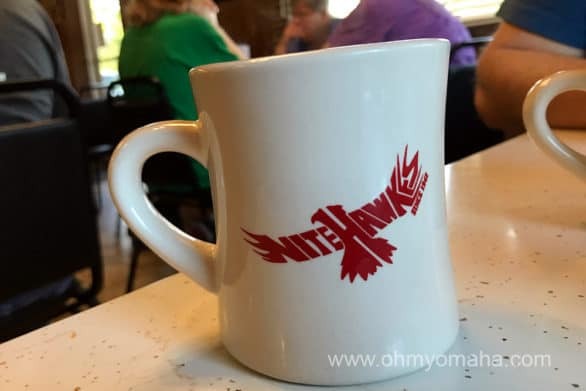 NiteHawkes Cafe serves breakfast and lunch, but, I’m always on the look for a new place to try for breakfast. 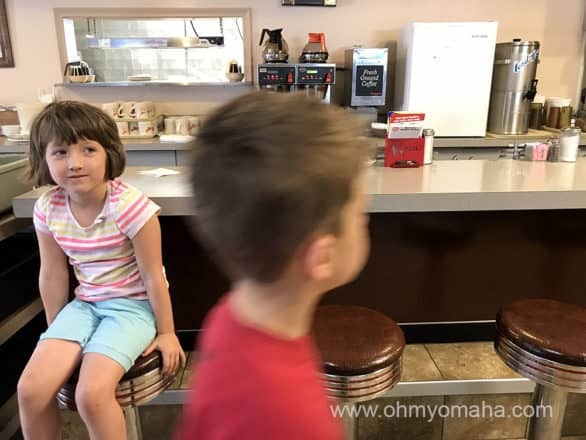 So, we headed up to North Omaha to try this long-running diner. This family owned restaurant (the Hawkes family, if you’re wondering) has been around since 1942. They serve breakfast and lunch, with the made-to-order breakfast menu available that entire time. A busy parking lot is a good sign for a local restaurant. The exterior isn’t much to write home about, nor is the interior. 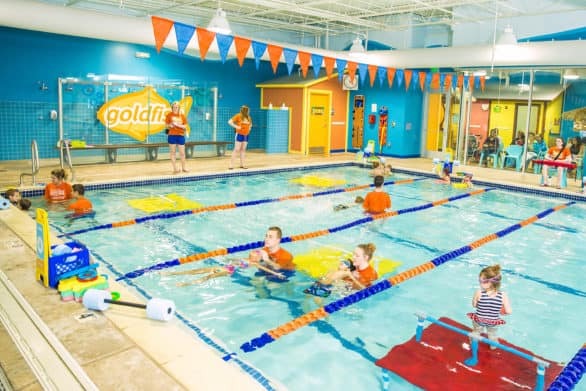 It is more spacious than you’d think, once you’re inside, and on the Saturday morning of our visit, it looked like there were regulars all around us. I bet this place gets pretty busy on a weekend morning. There’s a small counter near the kitchen that added some interest to the interior, but other than that, not much made this place standout. It’s no Johnny’s Cafe when it comes to decor, is what I’m saying. You’d better arrive hungry at NiteHawkes Cafe. 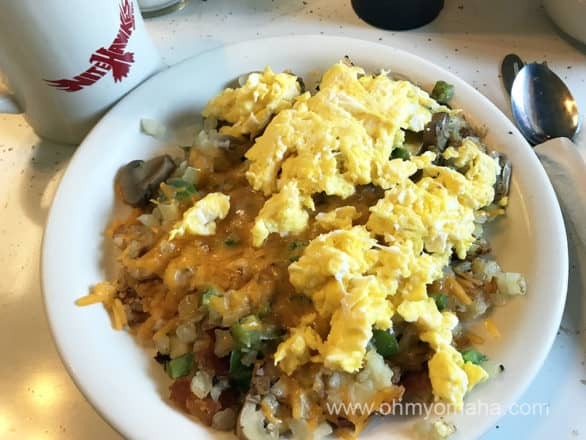 This is The Scrambler and it comes with either pancakes or toast. Go big or go home. I ordered one of their specialties (“Hometown Favorites” on the menu), and Mr. Wonderful order another. We went big, because, why not. I tried The Scrambler with toast, justifying the gravy and hashbrowns because of all the vegetables that were added to it. Legit, right? Mr. Wonderful had The Stacker, which is eggs, hashbrowns and gravy over some flaky biscuits. I’m not much of a gravy person, but the sausage gravy was what made both dishes. 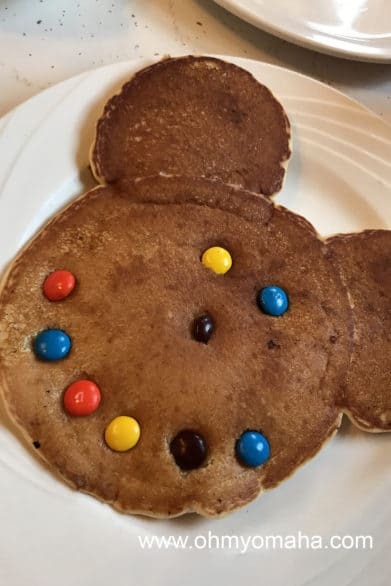 The kids each got a smiley face pancake with a side of bacon. For $2.69 a plate, that was a great deal. If you’re serious about your coffee, relax. It’s pretty good here. Good coffee elevates a diner to a whole new level. I can’t vouch for the quality of lunch food. I can tell you it’s what you’d expect for a diner: Sandwiches, a good variety of grilled foods, soups and salads. There are some interesting burger toppings to point out: There’s the Dan Special which includes some Royal French dressing on top, and The Big Hawkes Burger, with 1000 Island dressing on it. I’m pretty curious about the dressings, that’s for sure. Hanging out at the NiteHawkes Cafe counter. The NiteHawkes Cafe is the quintessential diner – no frills, just good, straight-forward food. The price is about right for a diner and the service was quick. There’s little wonder why this restaurant has stayed in business for so long. 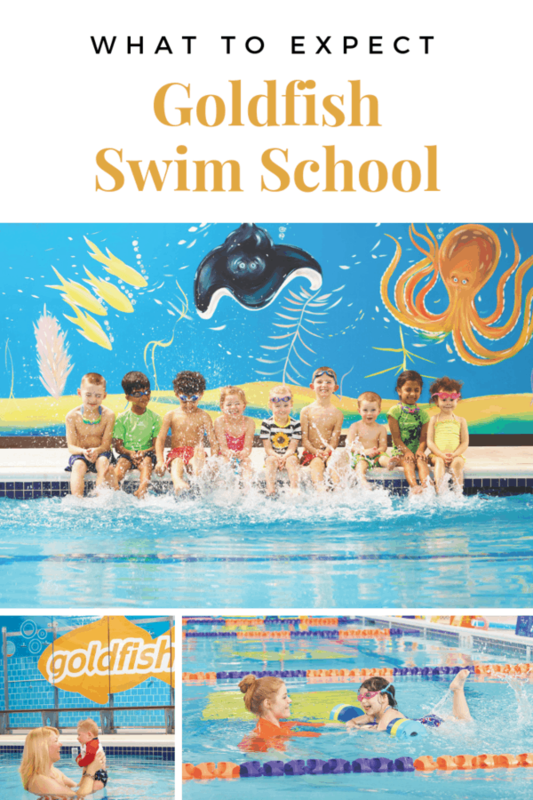 Where: 4825 N. 16th St.
Stay in the know and never miss a post in this series – subscribe to the FREE bi-weekly e-newsletter sharing giveaways, new posts and updates to popular posts! Subscribe here. 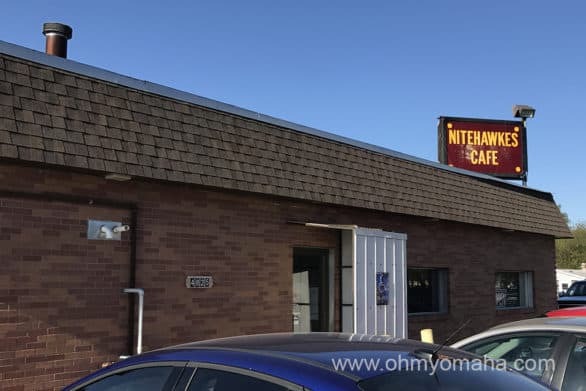 Kim’s Note: While working on a book about Omaha restaurants that have closed, I started to notice a trend about the more recently shuttered spots. I hadn’t dined at most of them, and I missed out on some gems. So I’ve decided to make it a goal to visit Omaha’s oldest restaurants before any more shut down. 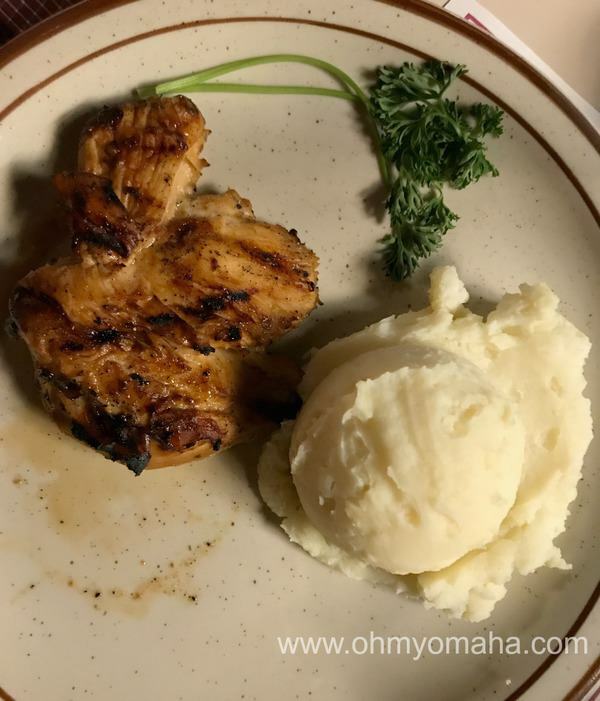 Don’t miss the other posts in the series, Gorat’s Steakhouse and Orsi’s Italian Bakery & Pizzeria! See all the restaurants in the series here. Johnny’s Cafe has a lot of supporters. When I asked which restaurant should be on my tour of Omaha’s oldest restaurants, people suggested Johnny’s. 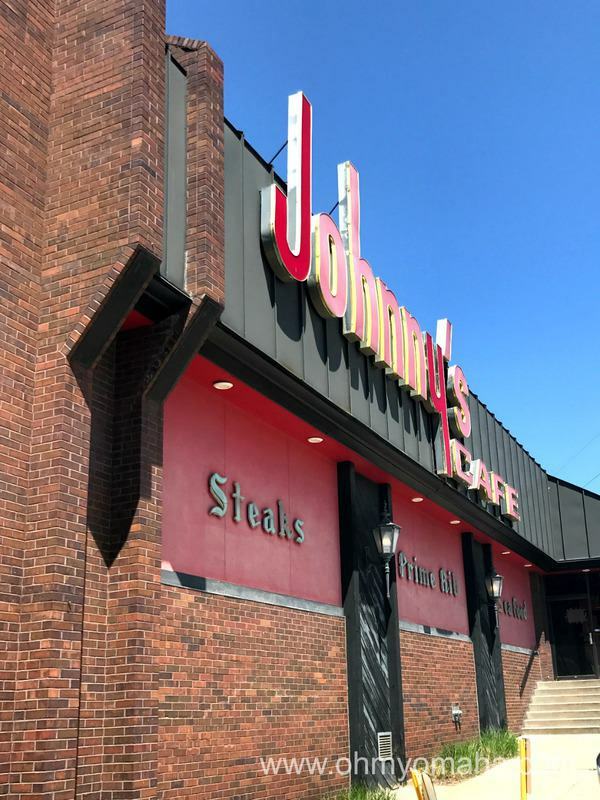 You ask where to get a good steak in Omaha, and Johnny’s Cafe is on the list. It had the Hollywood allure, having a scene from Alexander Payne’s “About Schmidt” filmed there. I’d never been, so I figured now’s the time to go. It wasn’t what I had expected. Johnny’s Cafe opened in Omaha in 1922, making it one of the oldest restaurants still in operation. Johnny’s Cafe opened in 1922. Frank Kawa, a Polish immigrant, expanded the restaurant in spite of Prohibition and the food rationing of the 1940s. A large part of the success was its proximity to the booming Stockyards. A lot of the features people associate with Johnny’s Cafe were added during remodeling in the 1970s, including the memorable front doors and a new look to the interior. 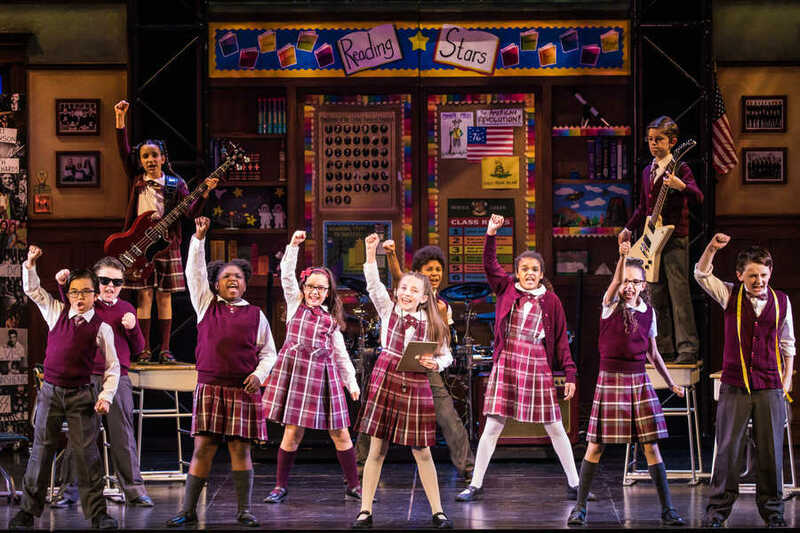 It’s still a family-owned establishment, with Frank’s granddaughters running things. The dining room at Johnny’s Cafe is unforgettable in its retro cool way. I want to focus on the atmosphere because that is something Johnny’s does remarkably well. Every room at Johnny’s is a time warp, right down to the yellow and orange tiles in the bathroom. 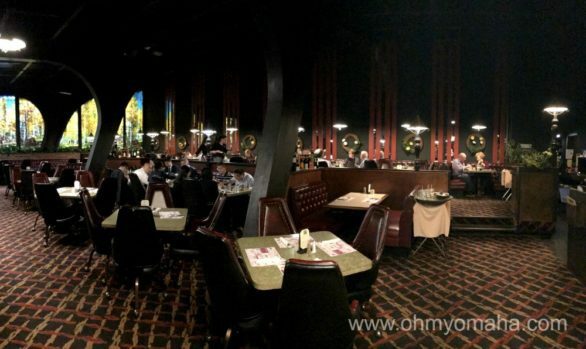 The retro dining room is large, and even on an early lunch visit, it was fairly busy. Lights were dim, but the large backlit wall mural added some additional light to things. It looked so cool in there, I wanted to walk around and take a picture of everything. It totally makes sense why a movie would have a scene here. It’s evocative of an era and you won’t forget how it looks inside. Johnny’s Cafe may just have the coolest entrance in Omaha. The front doors are so interesting. I liked the lobby, too, with a massive chandelier and the restaurant’s history framed on the walls for you to read while waiting. Don’t skip peeking into the bar area. My photos can’t do it justice. The chicken and mashed potatoes entree at Johnny’s Cafe. The food at this legendary establishment was a letdown. 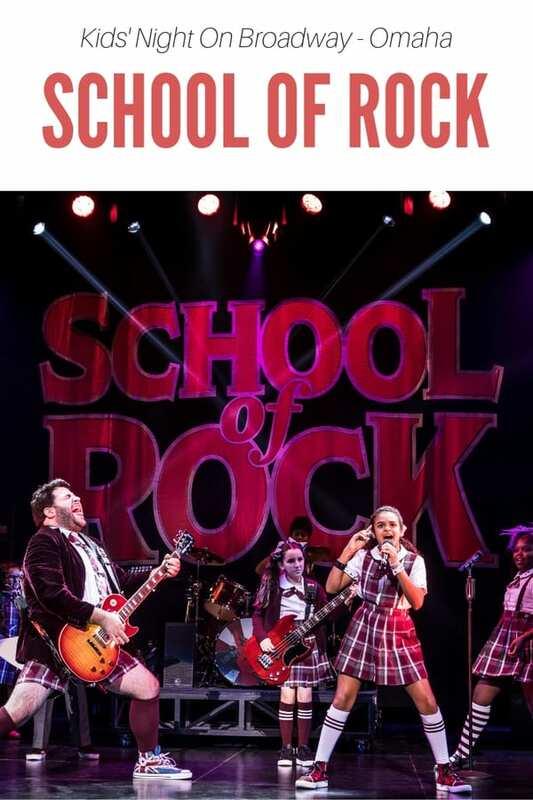 There’s no way around it. Having heard so many great things, and suggestions on what to order, nothing lived up to everyone’s enthusiasm. 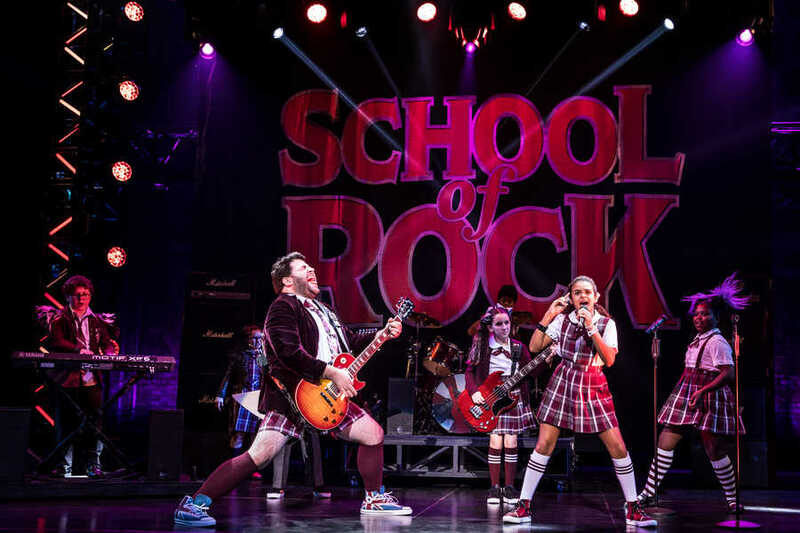 It started out rocky. The famous cottage cheese spread appetizer was a hit with half of our table. I didn’t like it much. Most dishes ordered was served overcooked, from the orange roughy to the chewy chicken. I tried one of the beef specialties, the chicken fried steak. It was pretty chewy, salty and not much else to note about it. The worst offense was my mashed potatoes, which tasted straight out of a box. A sad piece of parley accompanied my entree. I sampled food off two other plates around the table and I could not find one thing to recommend. 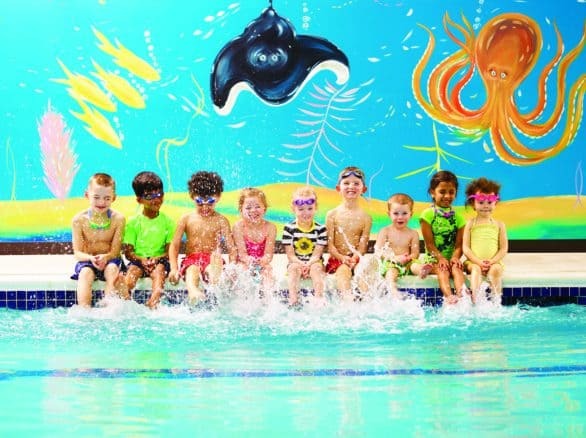 What Johnny’s does right when it comes to food is the kid’s menu with a good variety in a range of $2.95 to $7.95, including steak, shrimp, burgers, and grilled cheese. The best thing I tasted was the dessert my son ordered, the Dirt Shake, complete with a gummy worm. I take that back. The bread pudding was pretty delicious, too. Johnny’s Cafe is such a neat looking place, and it’s a part of Omaha’s history, so I hate to say the dining experience was a disappointment, but it was. It’s lasted more than 90 years, I suspect, out of loyalty from regulars. My hope is the food gets back on track and begins to live up to its reputation. Where: 4702 S. 27th St. Note: Getting there is tricky. Take the L street exit of the Kennedy Expressway and head south like you’re about to get back on the expressway. Kim’s Note: While working on a book about Omaha restaurants that have closed, I started to notice a trend about the more recently shuttered spots. I hadn’t dined at most of them, and I missed out on some gems. So I’ve decided to make it a goal to visit Omaha’s oldest restaurants before any more shut down. 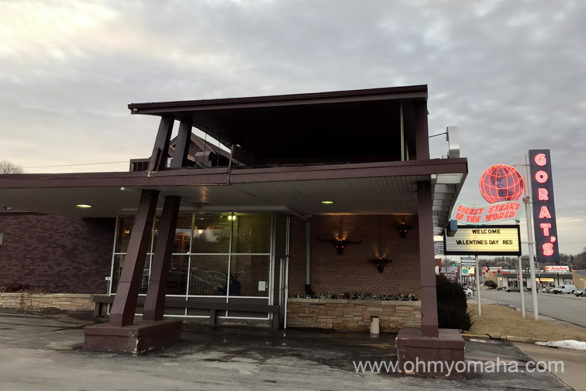 Don’t miss the first post in the series about Gorat’s Steakhouseor check out all the restaurants in the series here! 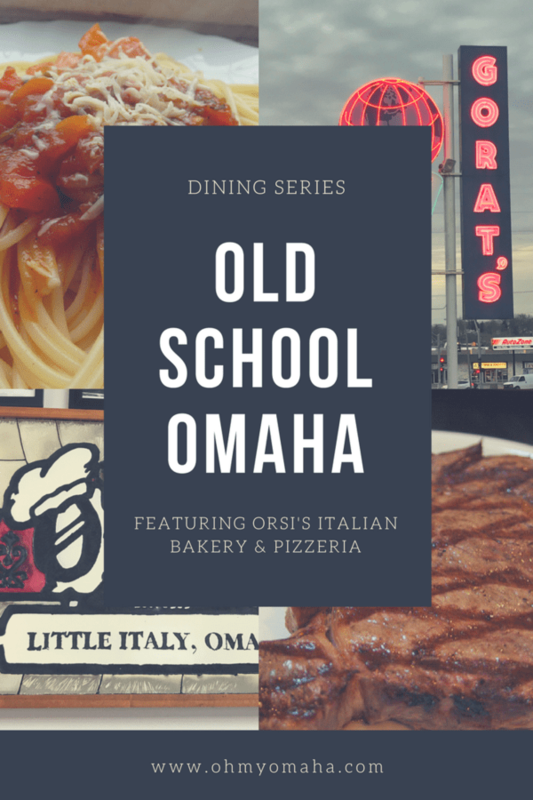 The longest running restaurant in Omaha is Orsi’s Italian Bakery & Pizzeria. Orsi’s started in 1919 and added pizza in the 1960s. Let’s talk about Orsi’s. I’ve never been inside this tiny place in Little Italy until a rainy day this spring. 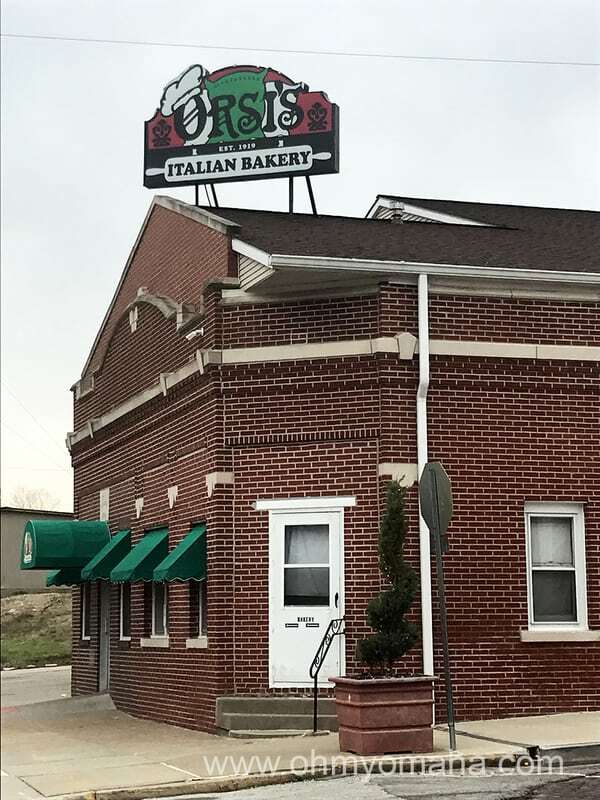 Orsi’s Italian Bakery & Pizzeria can be found just outside of the Old Market, in a neighborhood that was once a bustling Little Italy. Orsi’s is a popular pizza to serve at public gatherings, and so I have tasted it before. However, I soon learned that eating a slice in a conference room pales in comparison to visiting in person. 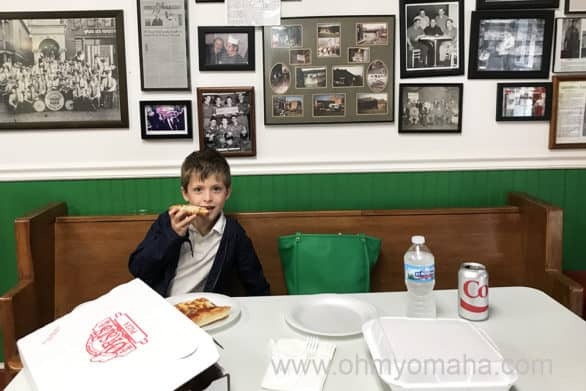 I brought my son with me to try Orsi’s and, so, while there were deli items on the menu, we were there for the pizza. I always figured I was a thin-crust kind of pizza lover, but Orsi’s has proven me wrong. 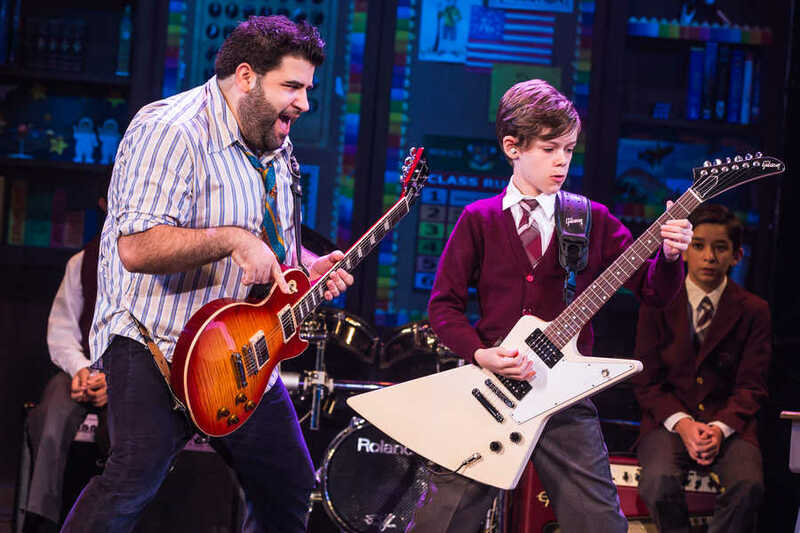 This is good stuff, and so fresh. A medium was more than plenty for the two of us. Orsi’s is more of a take-out restaurant than dine-in. We also tried the garlic bread, which Jim, the friendliest guy behind a counter ever, added on to our order on the house. My son could’ve, and would’ve, only eaten that if I let him. For dessert, there are cookies and cannoli to choose from, plus a lot of sweet stuff on the store shelves. We split a cannoli, half chocolate and vanilla. If you ask me, the vanilla was the best; my son would disagree. Like anything good, there’s a wait. Order ahead of time if you are in a crunch over the lunch time. They sell their fresh baked goods, plus meats and cheeses and a ton of imported goods, as well. 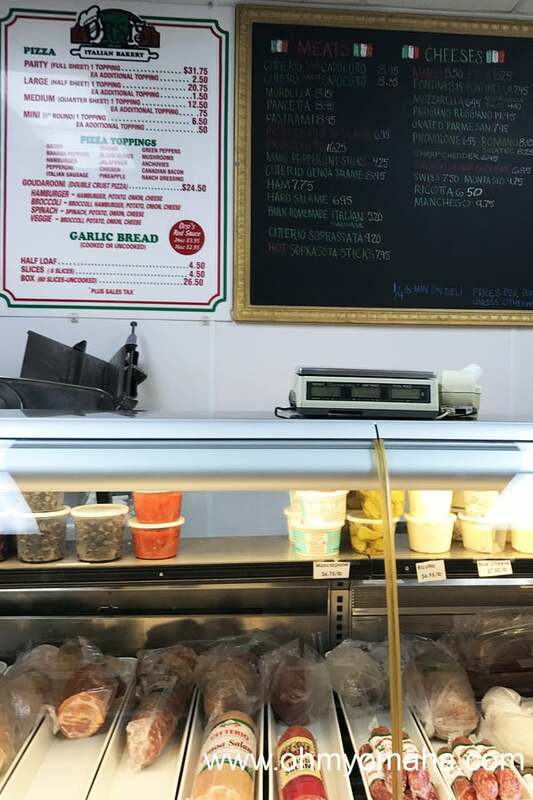 The deli counter at Orsi’s. This is a deli and bakery and there is no permanent seating, besides some benches. However, they are prepared for people like me, who’ve never been there. Jim set up a table for us in front of a bench, and we dined while looking at old photographs on the wall and people-watching as regulars came and went with their take-out. 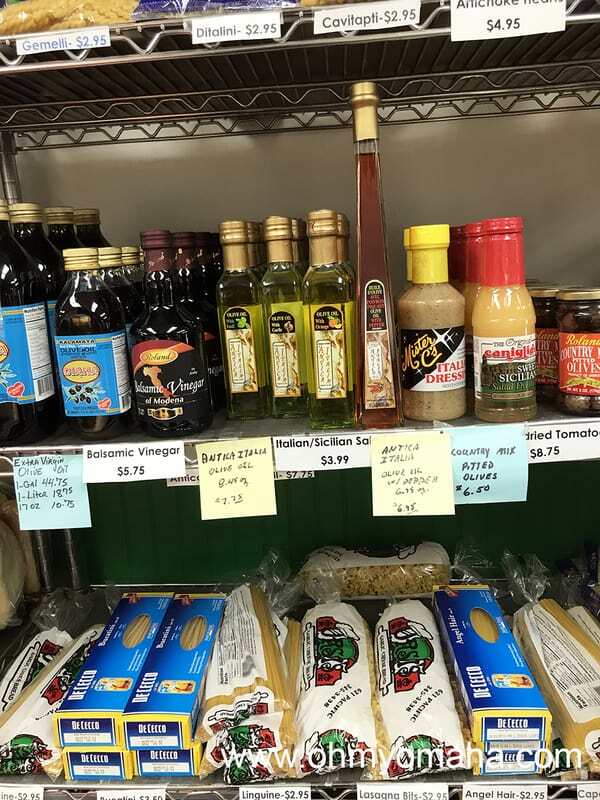 The deli has imported goods and homemade pastas and baked goods. 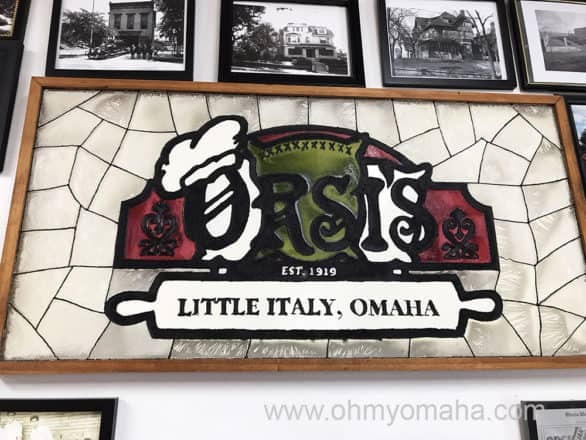 Orsi’s maintains a neighborly feel to it, having been a part of Omaha’s Little Italy for decades. It is one of the few remaining establishments from what had been a very lively neighborhood. It’s a comfortable place, and you feel like you’re stepping into Omaha history when you walk through the doors. Orsi’s was a pleasant surprise for me. I was unsure about dining in, and as I suspected, there isn’t a technical dining room. But, I enjoyed our makeshift spot and liked the atmosphere of this neighborhood joint. I’d recommend ordering takeout, for sure, but it’s not a bad thing to sit and watch a neighborhood bakery/pizzeria’s hustle. 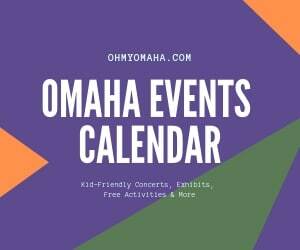 Hours: Tuesday-Friday, 8:30 a.m. to 8 p.m.; Saturday, 7:30 a.m. to 8 p.m.; and Sunday, 7:30 a.m. to 6 p.m.
Let’s keep this old-school Omaha tour going. Where should I go to next? 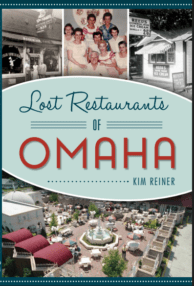 Kim’s Note: While working on a book about Omaha restaurants that have closed, I started to notice a trend about the more recently shuttered spots. I hadn’t dined at nearly all the ones that were still open in recent years. And I missed out on some gems. So I’ve decided to make it a goal to visit Omaha’s oldest restaurants before any more shut down before I’ve had a chance to sample their best. 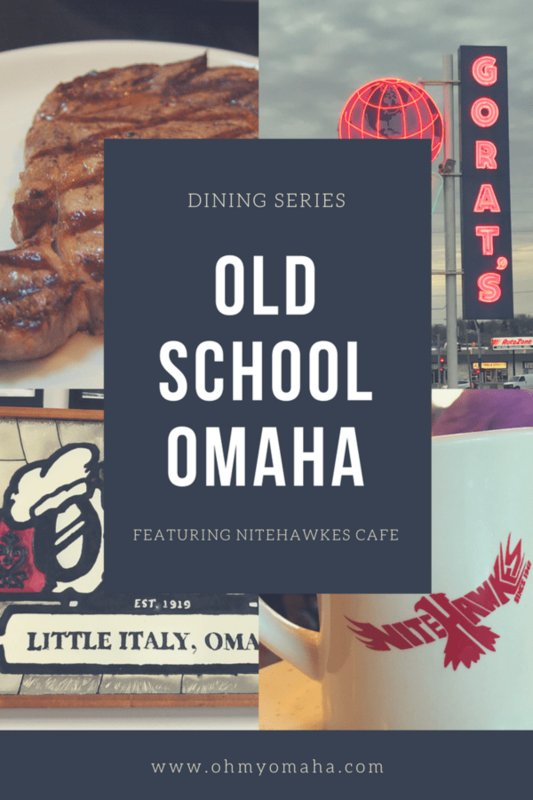 Please check out the other restaurants in the Old School Omaha series. The first restaurant I ventured to after I made this pledge to dine at Omaha’s oldest restaurants has become an Omaha institution thanks to our city’s favorite billionaire, Warren Buffett. That’s right, we went to Gorat’s Steakhouse. Old Italian steakhouse entrees remained popular at Gorat’s, even after new ownership. Prime rib au jus, chicken parmesan, and good old spaghetti and meatballs are on the menu, as are burgers, sandwiches and small plates. What you’d expect for a steakhouse dinner. I tried the chicken piccata, which was pretty good though oddly served with the sauce on the side. It is a kid-friendly restaurant so there is a kid’s menu. 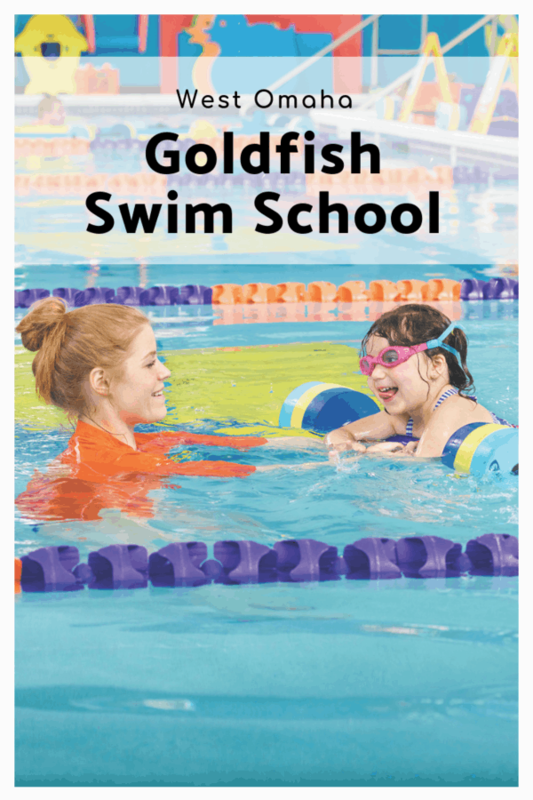 The food, from cheeseburger to steak, on the kid’s menu is between $6 to $8. There’s a plentiful bread basket brought to the table before your meal arrives. My kids were sure to fill up on that so they wouldn’t eat their dinner. Naturally. 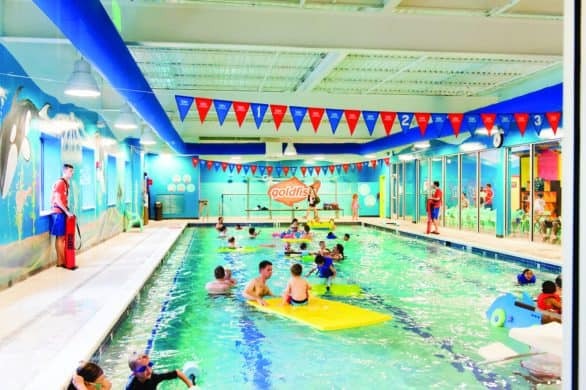 What’s it like inside Gorat’s? The exterior of Gorat’s Steakhouse still screams old school steakhouse. 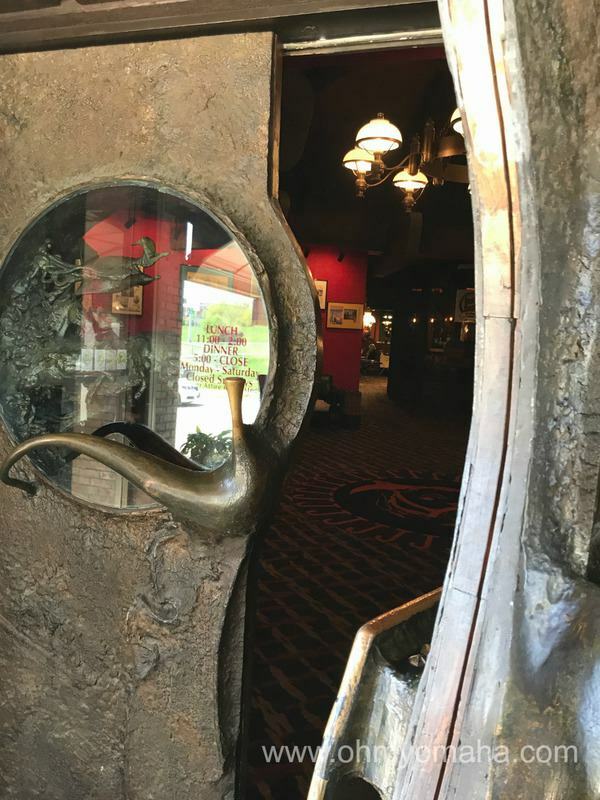 The exterior hints at the bygone days, but once you’re inside that old school steakhouse vibe is gone. The restaurant has been remodeled since it first opened in 1944. It looks more modern farmhouse than old school Italian steakhouse, though the women’s bathroom still had an vintage feel to it. There were some pictures to call to mind older days. 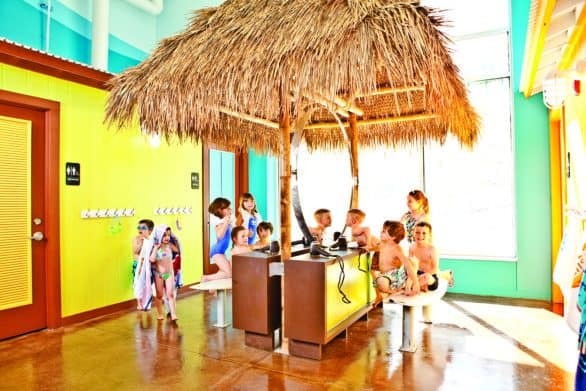 There’s a lounge with live music, which attracted my kids (the live music attract them, that is, not the lounge). 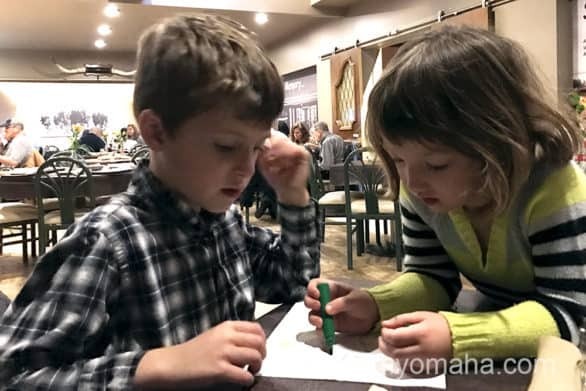 No Warren Buffett sightings at Gorat’s, not that my kids appeared to be noticing anything other than the kid’s menu. 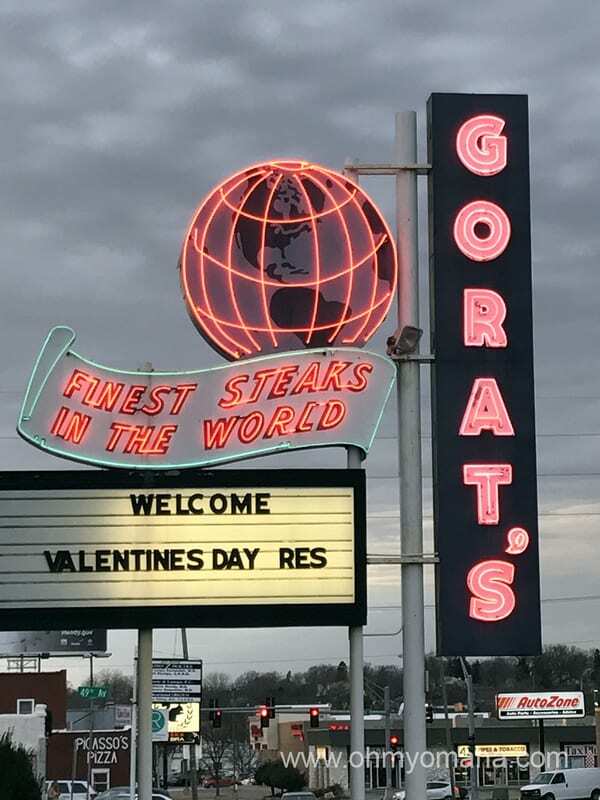 Gorat’s has long been known as a restaurant of choice for Warren Buffett and the Berkshire Hathaway stakeholders who flock to the city each May. We did not see the billionaire on the night we were there. Has it ever happened to anyone or is that a myth? I can’t speak for how Gorat’s once was, but I can stay there’s a reason people still dine there. I can’t quite put my finger on that reason – is it loyalty or the dream of rubbing elbows with Warren or love of the food? Where does he learn these things? 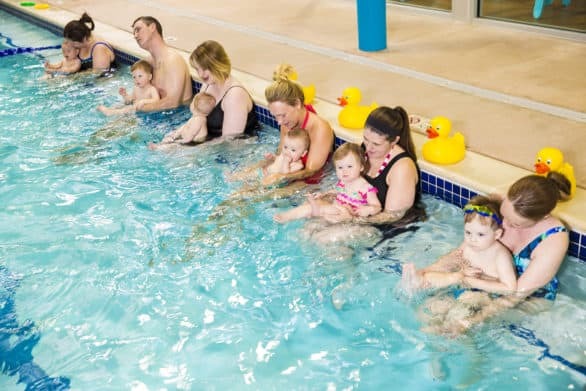 What has been your experience at Gorat’s? Where should I head to next in this series?